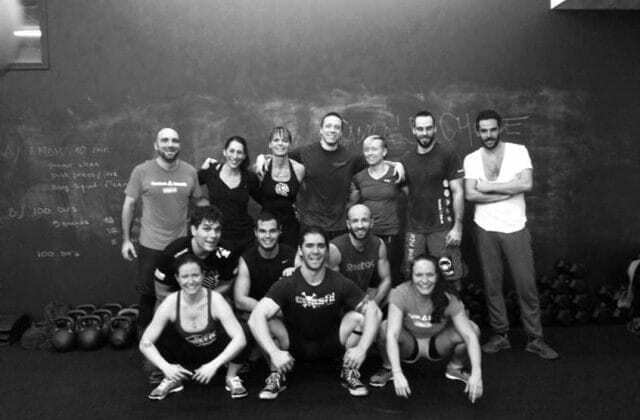 Fabio Marchesan, the box-owner of Crossfit Baden, is giving us a little insight into what happens at his BOX! Enjoy another episode of our Europewide BOX interviews. A friend of mine told me about Crossfit years ago. I went to the regular gym before for over 10 years but after all this time I was searching for new challenges and so tried Crossfit. Because Crossfit is my passion and I try to do what I love. Why exactly should I join YOUR box? What makes it stand out from others? We will offer yoga in the future. Do you consult your members about nutrition? At the moment – no. We begin with the fundamentals of Crossfit that means – squatting!